This certification course teaches you how standardized examinations work and how to help your students prepare most effectively for them. This certification course demonstrates the use of functions-based lessons that are critical for your success when teaching Business English. Like teaching Business English, Hospitality English must be focused on building functional skills for your students and this coursebook has everything you need and more. 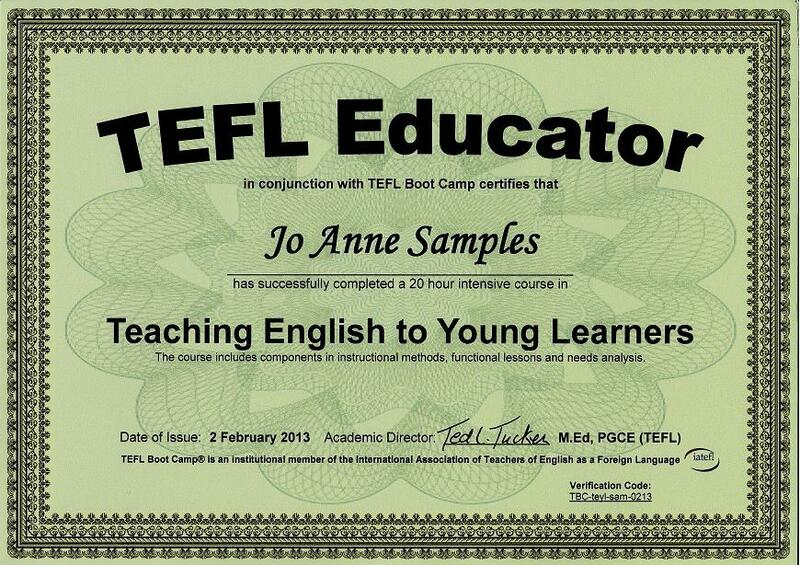 Every EFL Teacher is going to teach young learners sooner or later. Do the right thing and learn the best ways to approach these fast learners.